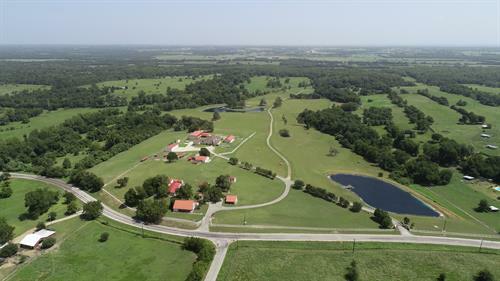 BILL JOHNSON AND ASSOCIATES REAL ESTATE COMPANY, LOCATED IN THE ROLLING HILLS OF AUSTIN COUNTY IN BELLVILLE, TEXAS WAS ESTABLISHED IN 1970. 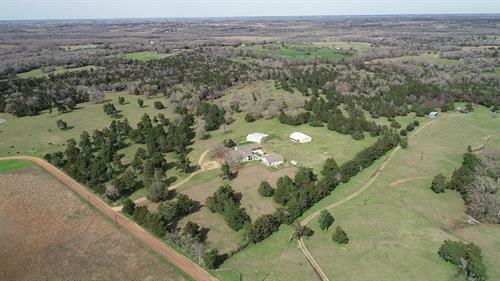 OUR AGENTS ARE INCREDIBLY KNOWLEDGEABLE IN THE FARM AND RANCH, RESIDENTIAL, COMMERCIAL,AND INVESTMENT MARKET IN AUSTIN, WASHINGTON, COLORADO, WALLER, LEE, GRIMES, AND FAYETTE COUNTIES. OUR GOAL IS TO PROVIDE THE MOST PROFESSIONAL REAL ESTATE SERVICES AVAILABLE TO OUR BUYERS AND SELLERS.